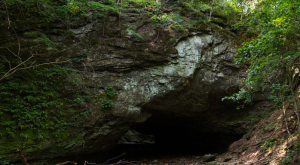 If there is one thing Missouri has a lot of it’s caves. 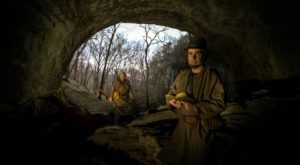 Believe it or not, but the Show Me State’s cave systems are continuing to grow year after year. 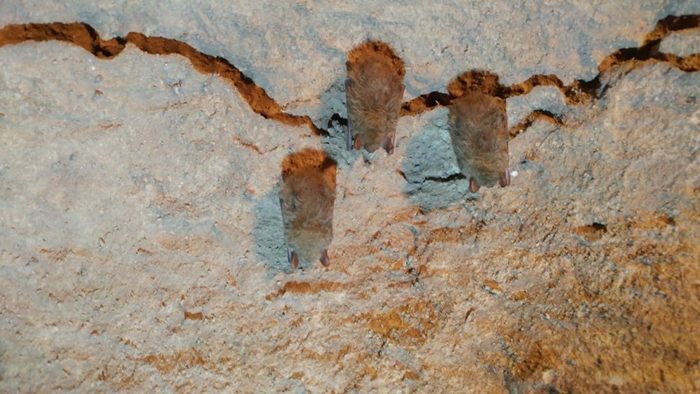 Some of our beautiful caves are known by many across the U.S., yet others somehow fly under the radar. 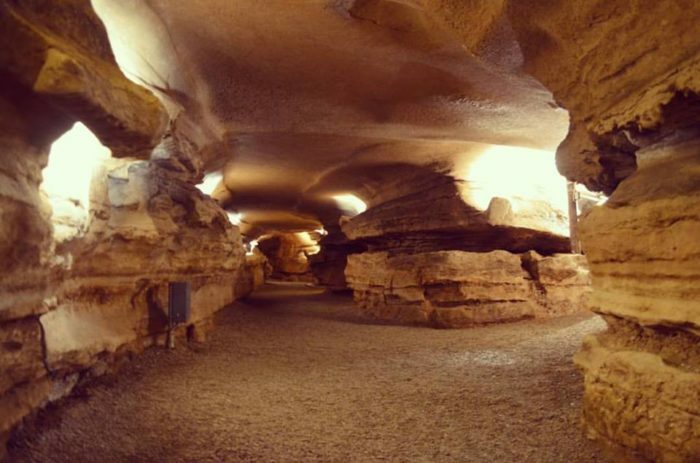 This spectacular cave is truly a hidden gem among the many tour-able caves in the state and it’s definitely one you need to explore this year! Bluff Dweller's Cave was discovered in 1925 by Arthur Browning. 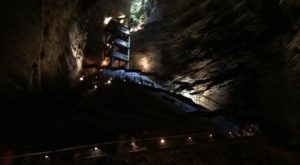 Browning opened the cave to the public just two years later. 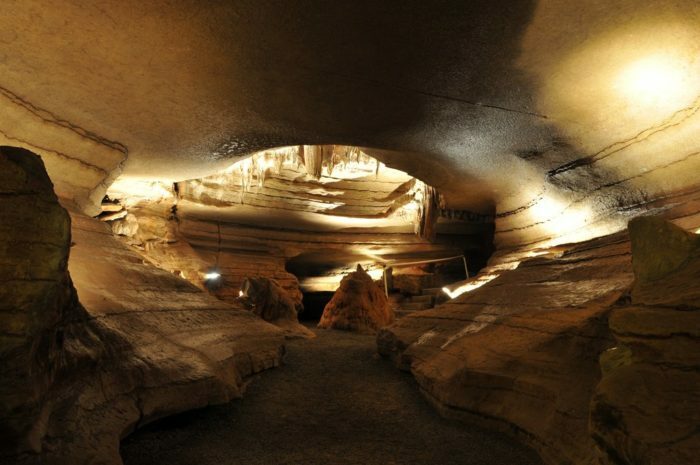 Visitors can see Bluff Dwellers Cave daily on a one-hour guided tour. 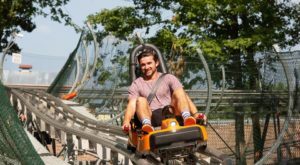 Admission is $8 for children ages 4 through 11, and $16 for those age 12 and up. 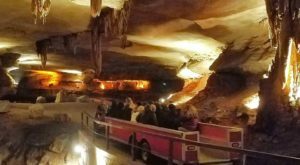 This beautiful cave is over 3,000 feet in length and features some of the most spectacular rock formations. 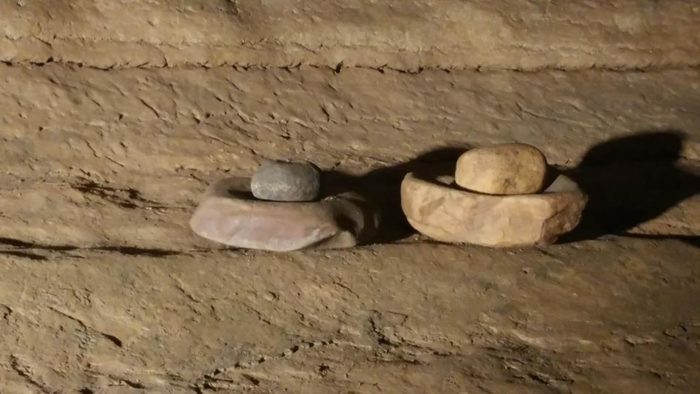 In fact, during the excavation of the cave Native American artifacts were found that dated back to early 5000 B.C. 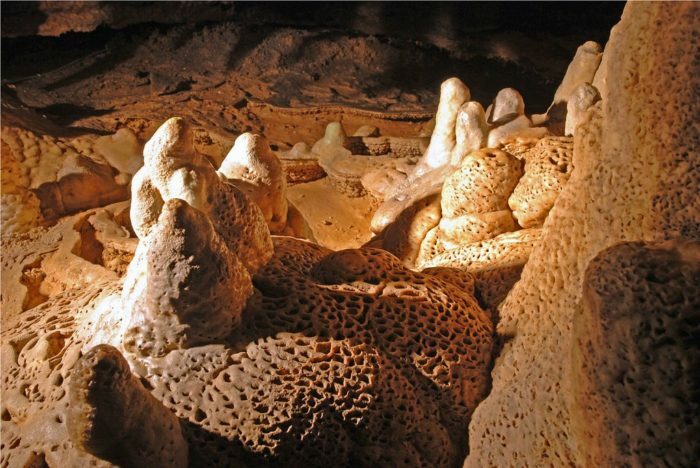 It was given the name Bluff Dwellers Cave after the ancient tribe that likely utilized the cave for storage and occasional shelter, thousands of years ago. You will be amazed by the size and the sounds of this intricate cave system. It's hard to believe that the tour only covers 50% of the cave. 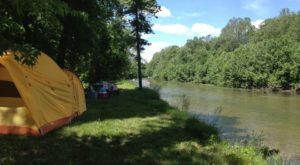 Half of Bluff Dwellers Cave remains inaccessible to the public to help protect the cave and the animals that live there. 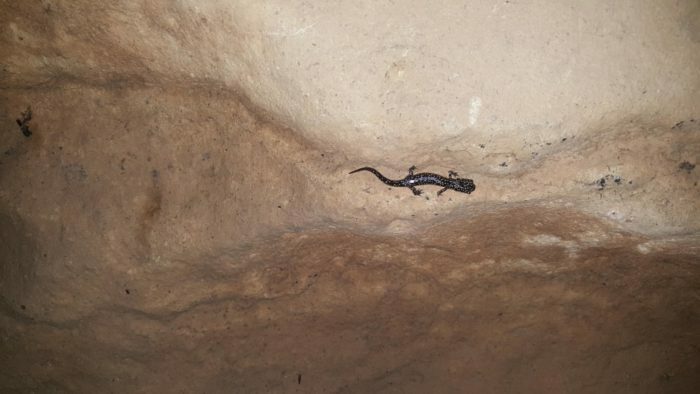 Visitors are likely to spot a cave salamander scurrying along the limestone walls. 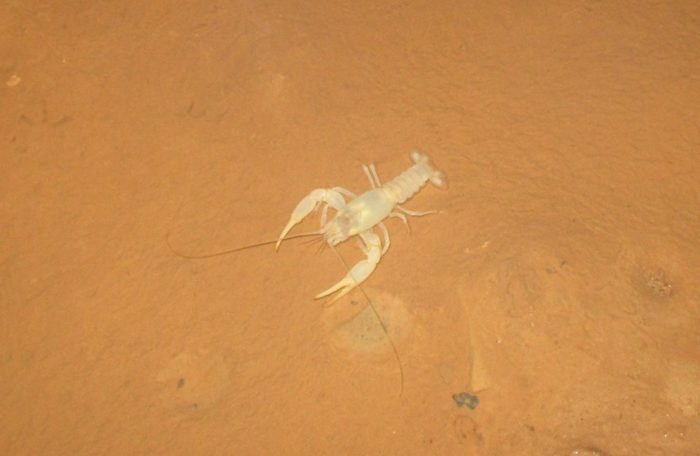 If you're lucky, you may find a Bristly Cave crayfish. They are very hard to spot, be sure to keep a sharp eye out in the wet, small passageways. However, odds are you will run into a few bats. These little guys love to have visitors. They don't mind hanging out while you look around. 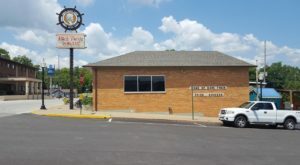 After the tour, be sure to visit the Browning Museum. 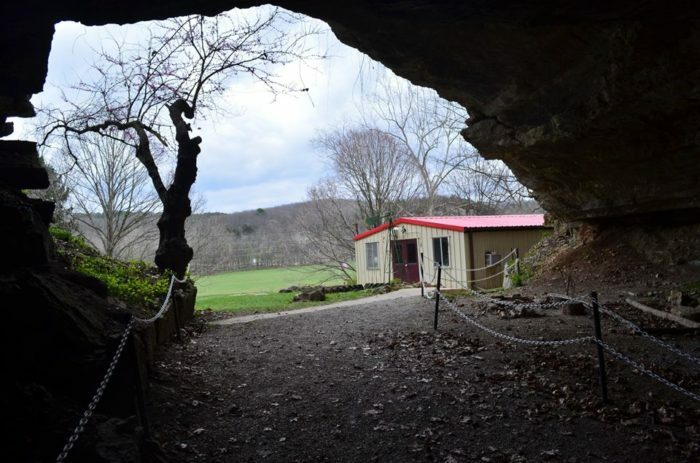 The museum was added by Arthur's daughter, Kathleen, after she assumed control of the cave in 1958. 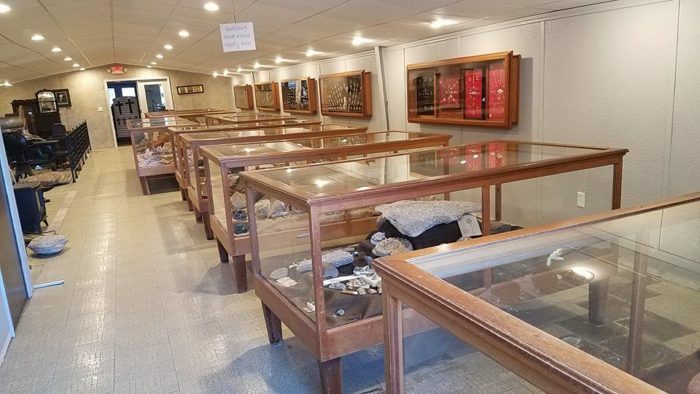 She opened the small museum, on-site, to display her many geological wonders. Her collections also included many Native American artifacts. Spring hours have arrived at the cave and tours are held from 10 am until 6 pm every day. 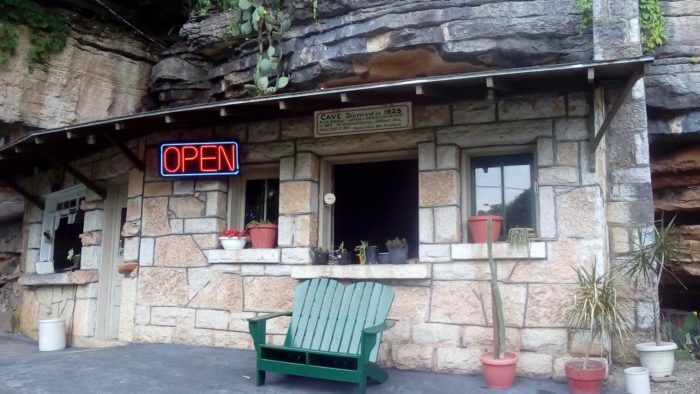 Take the long drive down to the Arkansas boarder and visit Bluff Dwellers Cave in Noel. 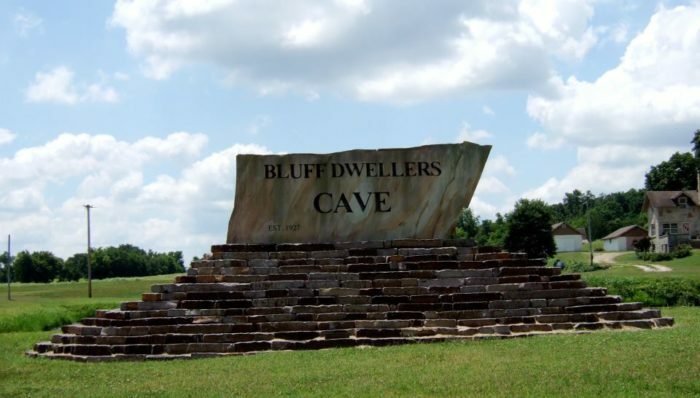 Find Bluff Dwellers Cave at 163 Cave Rd., Noel. For more information, visit their website here. 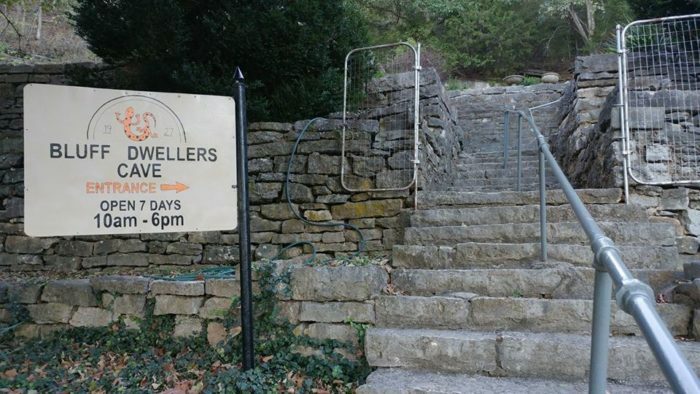 Have you visited Bluff Dwellers Cave? 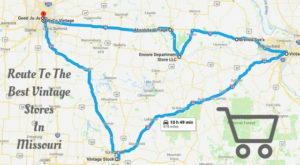 Tell us about your tour in the comments below.